The city of Jaipur in Rajasthan is part of the Golden Triangle along with the cities of Delhi and Agra. The city has pink-colored buildings and therefore, the term ‘Pink City’ was coined for the town. 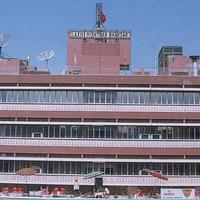 When planning a trip to the city, you can book the best Jaipur hotels through the Cleartrip site. There are several tourist attractions in Jaipur such as Birla Temple, Vidhan Sabha, the City Palace, Hawa Mahal, Nahargarh Fort, the Statue Circle, and Laxmi Narayan Temple as well. Also, the city houses 2 UNESCO heritage sites, including the Jantar Mantar and Amer Fort. The winter months between October and March are considered ideal for visiting Jaipur. 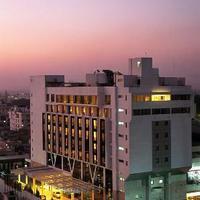 You must book your hotels in Jaipur in advance for availing exciting deals. You have a choice between 5-star, 4-star, 3-star hotels, boutique hotels, home stays, resorts and budget hotels on the site. Some prominent localities to book affordable hotels in Jaipur are Amer Road, Kukas, Gopal Pura, Bani Park, Chomu city, and Jhori Bazaar. 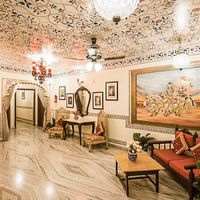 You can also book Jaipur hotels around City Palace situated in the heart of the town. Whatever your budget, you are sure to get a good deal on Cleartrip site. Furthermore, you can save more by using the discount coupons and get cashback. Use the location, price and other filters on the website to find a hotel as per your preferences. 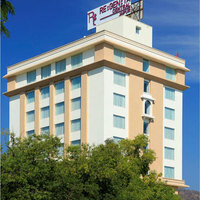 From the hotel listing, you can pick the best Jaipur hotel, and complete the booking process. Founded by Jai Singh II on 18 November 1727, Jaipur is one of those cities, which have attracted people from all over the country. It is the capital and the largest city of Rajasthan. The city has been named after its founder Jai Singh II, who was also the ruler of Amer. Also known as the Pink City, Jaipur is part of India’s Golden triangle of Delhi, Jaipur, and Agra. 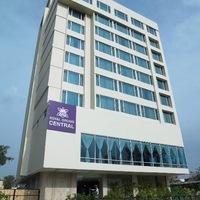 Owing to its proximity to the capital of India, it is an accessible weekend gateway from Delhi. It is also accessible from surrounding cities of Rajasthan, namely Jodhpur, Udaipur, and Mount Abu. 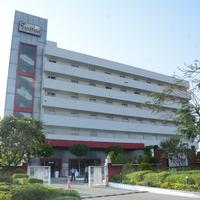 If you are planning to visit Jaipur anytime soon, you can go to the Cleartrip website to book your accommodation. 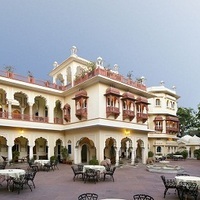 There are plenty of hotels in Jaipur, which you can choose for your stay. 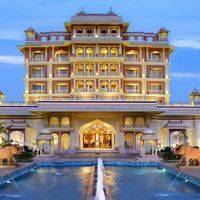 Cleartrip has some of the best deals on Jaipur hotels of every type to help you find the perfect room that will fit your budget. The list is extensive, ranging from budgeted hotels, 2 & 3-star hotels to luxurious ones. You can also check the services provided to make a right decision. The basic services include TV, AC, and room service. If you are one of those who prefers luxury over everything, there are 4-star and 5-star hotels available for your choice. 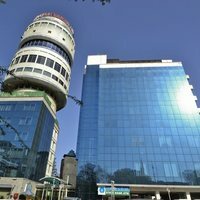 These hotels are known for their world class services which include gym, pool, bar, and restaurant, business center, etc. 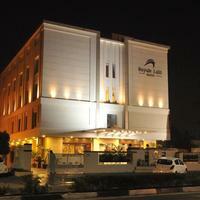 Location: It is one of the primary factors to be kept in mind while booking hotels in Jaipur. You should choose a locality which is happening and from where popular tourist spots are easy to reach. 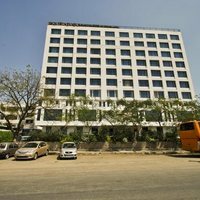 Season: It is to be noted that if the holiday season has already begun, it would be difficult for you to find a good hotel in Jaipur at a reasonable price. It is advised that you book a hotel in advance to avoid any fuss. Budget: Budget affects most of the tourists as they have resigned a particular sum of money for any travel plans. In a city as big as Jaipur, there are a lot of options to stay there. There are many homes in the city, which are built to serve as a homestay. 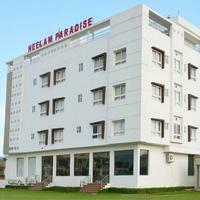 They are affordable than the hotels so you can find your stay at a reasonable price in a very good locality. Luxury: This factor is for those who wish to stay luxuriously. 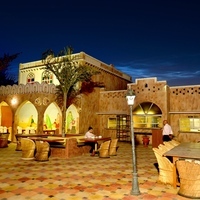 There are 4-star and 5-star luxurious hotels with every kind of service available for the guests. 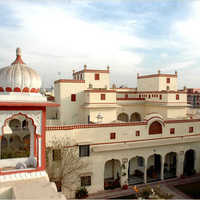 Bani Park locality: Bani Park is considered as the topmost choice when it comes to booking hotels in Jaipur. It is about 4 km away from the railway station and 12 km away from the airport. Within the radius of 5 km, the places of attraction include the Hawa Mahal, Jantar Mantar, City Palace and others. Mirza Ismail Road: Another prominent location for tourists is Mirza Ismail Road, which runs parallel to the south-facing wall of the city. There are several hotels on the road. Tonk Road: This locality has prospered a lot owing to its proximity to various tourist spots as well as the airport. 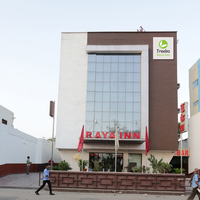 Located 5 km away from the airport, there are many hotels near Tonk road. It may be a little far from the Fort area, which is 20 km away, but tourist vehicles are available at your service. Tonk road is known for its serene and peaceful environment. 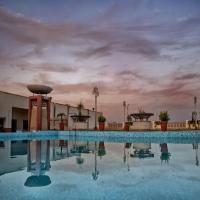 There is no limit to the number of choices you have in terms of accommodation in Jaipur. 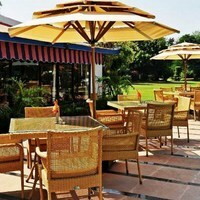 The price range of Hotels in Jaipur depends on the type of hotel you choose. The price of hotels starts from 400 INR and can go upto 20,000 INR depending upon your choice. The Airport in Jaipur serves both domestic as well as international flights. The domestic terminal is connected with all the major cities of India such as Mumbai, Delhi, Goa, Ahmedabad, etc. However, the city is also connected by rail and road. The Shatabdi Express and the Pink City Express connects the city with the capital of India. It takes approximately 4.5 hours from Delhi to Jaipur by road. The bus service in Jaipur is also a good way to reach Jaipur as you have buses from New Delhi, Uttar Pradesh, Punjab and other prominent states. 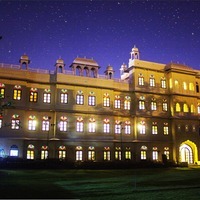 Jaipur is known for its cultural significance from the historic days. The Jaipur Gharana of Kathak is one of the renowned Gharanas in the Country. The place is also known for its craft such as blue pottery, miniature paintings, ivory carving, shellac work and others. Jaipur is famous for its collection of jewelry of all types. You must surely visit popular markets like Johari Bazaar, Johari Bazaar, Chandpole Bazaar, Kishanpole Bazaar, Nehru Bazaar, Sireh Deori Bazaar, Bapu Bazaar, Mirza Ismail Road and many more. Jaipur is famous for Ghevar, Pyaz ki Kachori, Ker Sangri, Gatte Ki Sabzi, Mava Kachori, GAJAK and many more. So, when you are in Jaipur you must try these food items. Considered as one of the best places to visit near Jaipur, Tonk is at a distance of about 90km from Jaipur. If you are one of those who love wildlife and adventure, Sariska is a place to be. It is approximately 135 km from Jaipur. : You must visit the city if you love Mughal architecture. 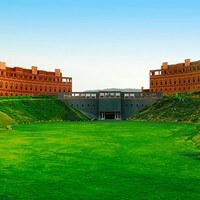 It is at a distance of about 140km from Jaipur. Located at a distance of about 155 km from Jaipur, one should visit this holy city. The city has a semi-arid climate. It receives rains between June and September. During the summer season from April to July, the temperature ranges between 34 and 38 degrees. Winters are cold here with temperature ranges between 13 and 25 degree Celsius. The climate is pleasant and ideal for visiting the city. Summers are hot in Jaipur. It is quite uncomfortable for sightseeing during the day. It receives rains during this period. The tourists are comparatively less and hotels are cheapest during this time. The Elephant festival: The elephant festival is celebrtaed every year in Jaipur on the day of Holi festival, in March. Jaipur Literature Festival: The annual literary festival takes place every year in Jaipur in the month of Januray. All events at JLF are free of cost. Gangaur Festival: It is one of the most important and colorful festivals celebrated during the months of March and April in different parts of Rajasthan including Jaipur.